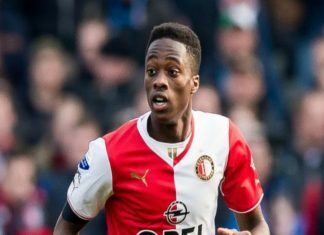 Feyenoord have sold defender Terence Kongolo to French champions AS Monaco, the Dutch champions announced on Monday. 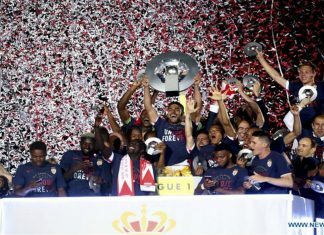 Forward Valere Germain became the first recruit of his hometown team Marseille after he left Monaco, the club announced on Saturday. 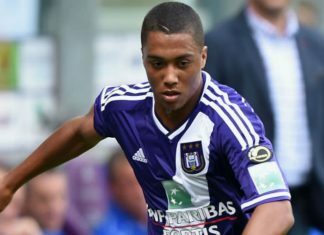 Monaco officially signed Tielemans until 2022 after he passed club's medical check, with an estimated transfer fee around 25 million euros. 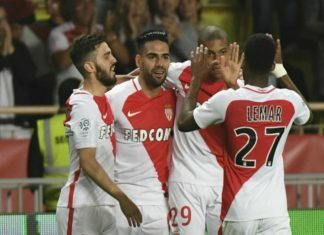 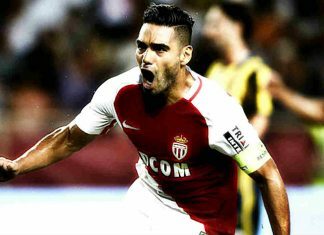 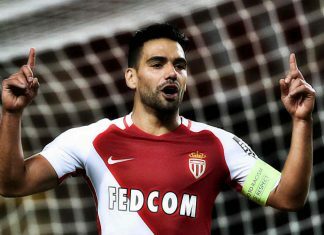 Monaco secured their first Ligue 1 title since 2000 with a 2-0 home win against Saint-Etienne in a rescheduled match on Wednesday. 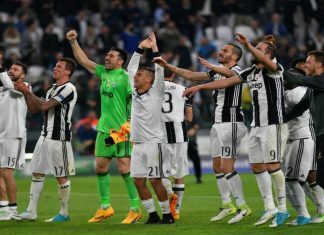 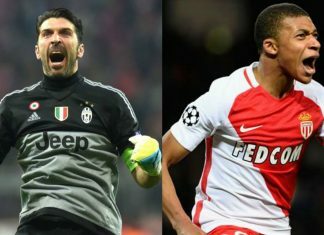 Juventus booked their second appearance in UEFA Champions League final over Ligue 1 side Monaco on Tuesday. 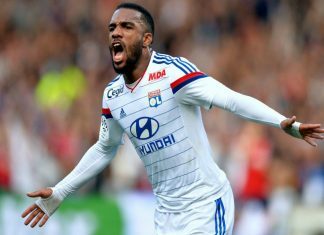 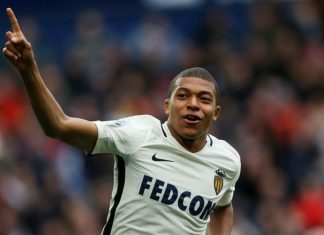 Nice were officially stripped of their chance to claim the Ligue 1 title after losing 2-1 at Marseille, while Lyon won 3-2 against Nantes. 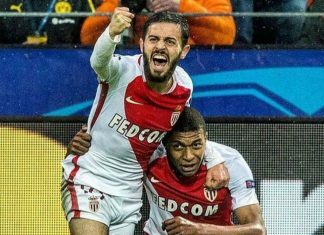 Monaco lock horns with Juventus on Thursday, 12:15 am at Stade Louis II for UEFA Champions League Semi-finals. 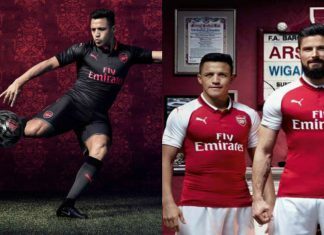 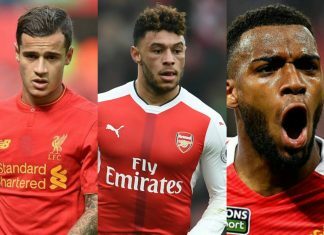 Catch all the LIVE updates with FootTheBall. 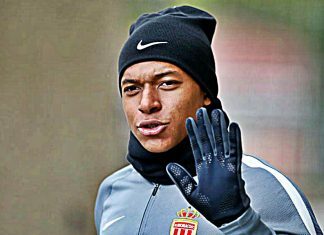 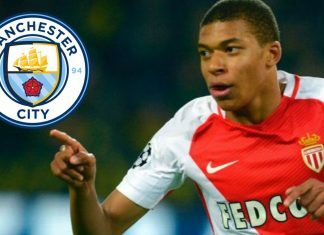 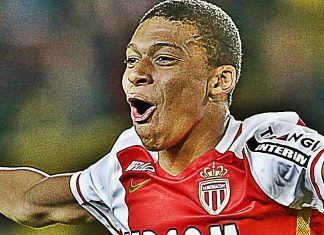 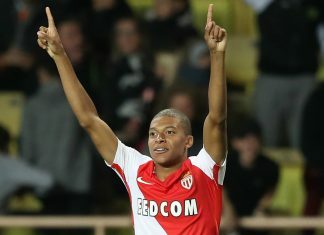 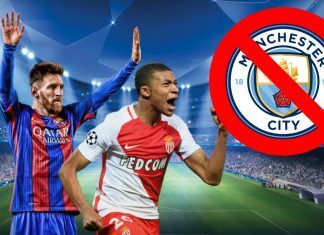 Manchester City have been put off a summer move for Kylian Mbappe by Monaco's astronomical asking price for the teenager. 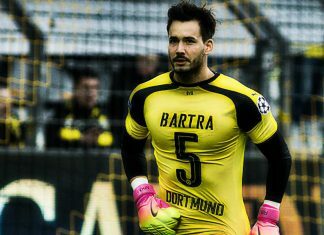 Borussia Dortmund goalkeeper Roman Burki has revealed he is struggling to sleep following the team bus terror attack. 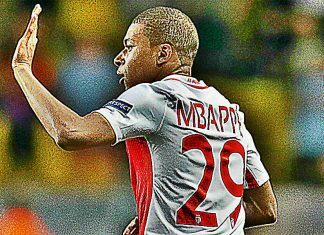 Monaco wrapped up a vital win at Dortmund as the double from Mbappe and the own goal from Sven Bender was enough. 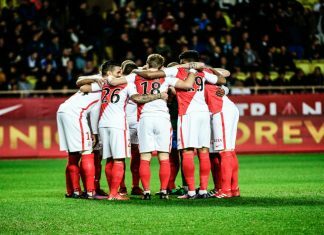 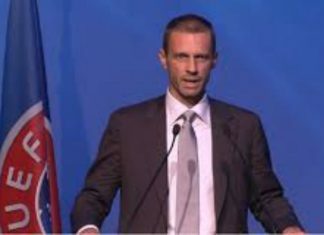 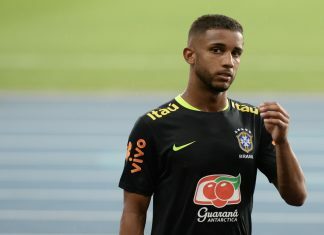 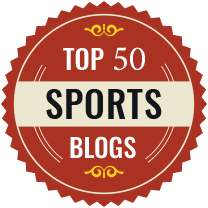 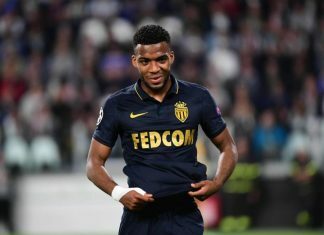 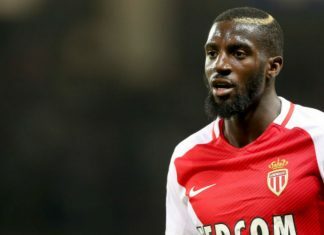 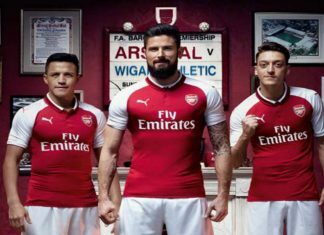 "In these difficult circumstances, Monaco would, first of all, like to express their full support for the Dortmund players and everyone at the club." 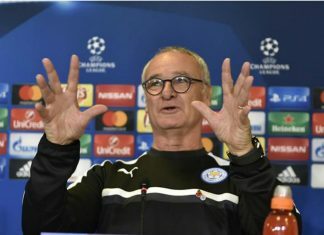 "I was deeply disturbed by the explosions which occurred in Dortmund," said Ceferin, adding that decision to postpone the match was correct. 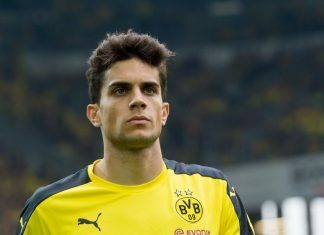 Marc Bartra has undergone surgery on a fractured wrist after being hurt in an explosion that targeted Borussia Dortmund's team bus. 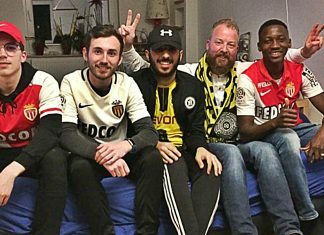 Dortmund counterparts offered the visitors emergency accommodation showing solidarity through the hashtag #bedforawayfans on social media. 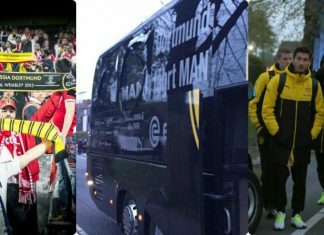 Borussia Dortmund players will pull together after Marc Bartra was taken to hospital following an explosion that hit the team's bus. 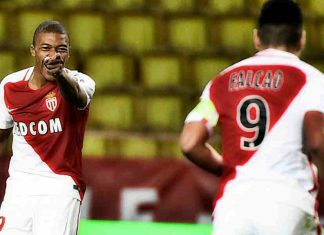 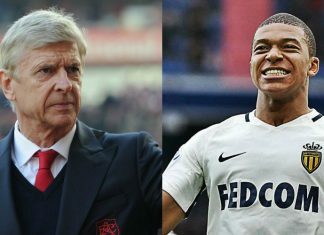 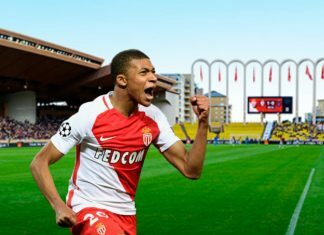 Monaco head coach Leonardo Jardim has urged Kylian Mbappe to keep improving as the teenage sensation continues to attract interest in Europe. 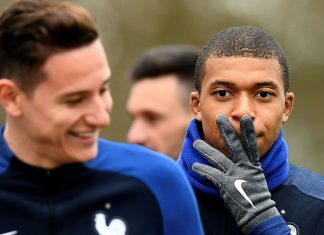 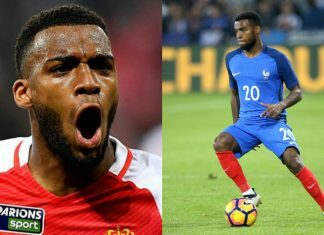 Kylian Mbappe has been terrorising defences all season long but it seems his superb form has now given his France international team-mates. 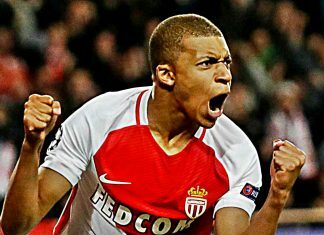 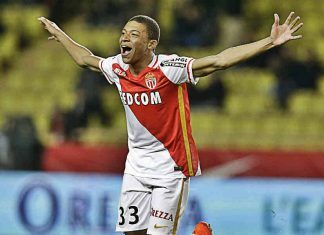 Monaco star Kylian Mbappe insists he is "very calm" about the reported interest in him, playing down suggestions his achievements.